Literacy is critical to success. Dr. Seuss sums this up in his famous statement, “The more that you read, the more you will know. The more that you learn, the more places you’ll go.” And he is right! But literacy does not simply affect each of us individually; it affects all of us as a community. It affects the community’s economy. Low literacy increases unemployment and dependence on government assistance, nationally costing businesses and taxpayers over $200 billion/year (http://theliteracycenter.org/about/why-literacy-matters/). As literacy goes up, unemployment and government assistance costs go down. It affects the community’s health and healthcare. International studies show “the greatest single indicator of family and community health is the educational level of the mother” (The Literacy Center). High literacy results in healthier individuals, families, and communities and reduces costs of delivering healthcare. It affects the community’s crime levels. Seventy-five percent of state prison inmates have not completed high school or possess low literacy skills (The Literacy Center). Low literacy promotes crime; high literacy reduces it. It affects the community’s educational strength. “The greatest single indicator of a child’s academic success is the educational level of his/her mother (The Literacy Center). A parent’s ability to read affects 1) the child’s exposure to reading and therefore that child’s own success in reading and 2) the degree to which a parent can help a child with academic work. Low literacy subsequently produces low literacy, and high literacy produces high literacy. 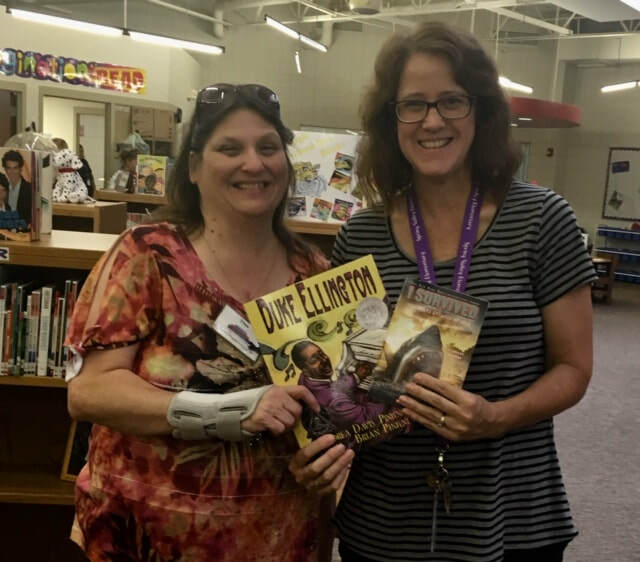 To be a proponent of strong community, then, one has to be a proponent of literacy. Literacy empowers communities! 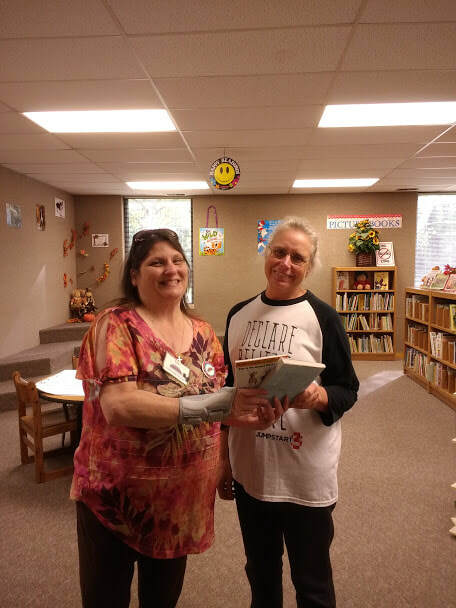 This is why Dorothy Bramlage Public Library is committed to promoting literacy in Geary County. 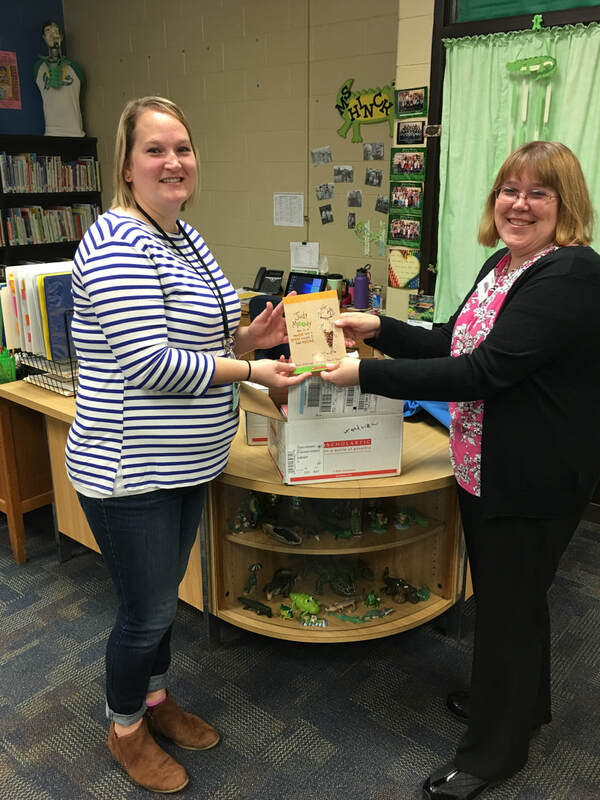 One way we do this is through our book donation program, DBPL at DBPL: Donating Books to Promote Literacy. 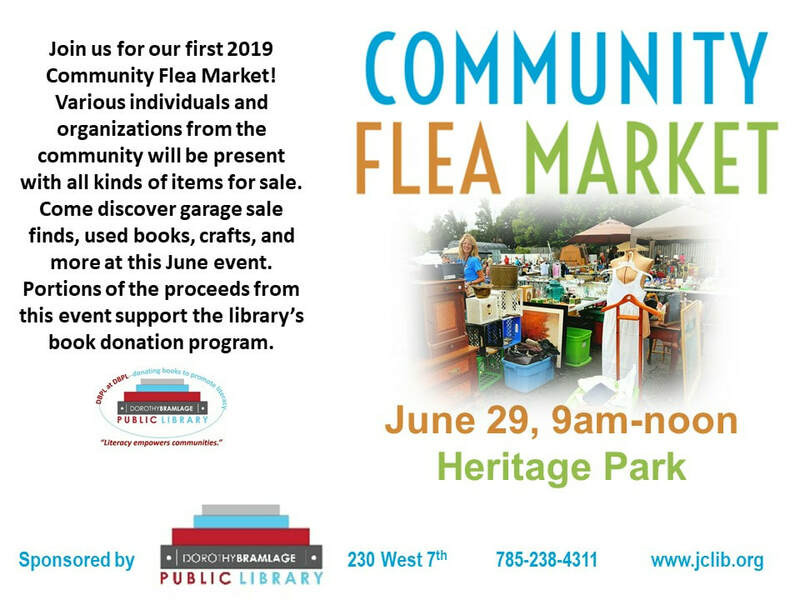 This program is designed to put books in the hands of individuals of all ages throughout our community, increasing access to literature, encouraging a love and practice of reading, and thereby promoting literacy. 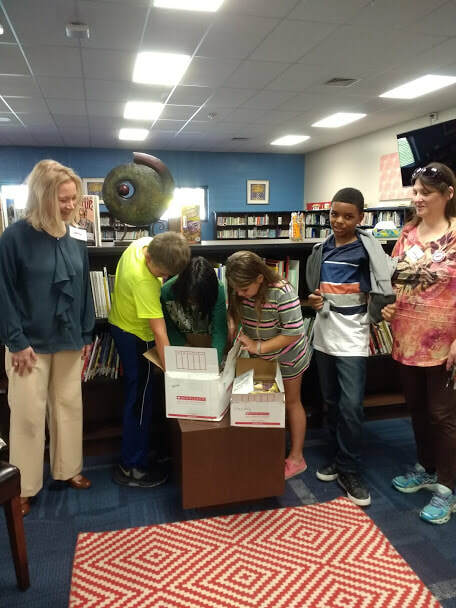 Funds and books for DBPL at DBPL may be donated at any time. 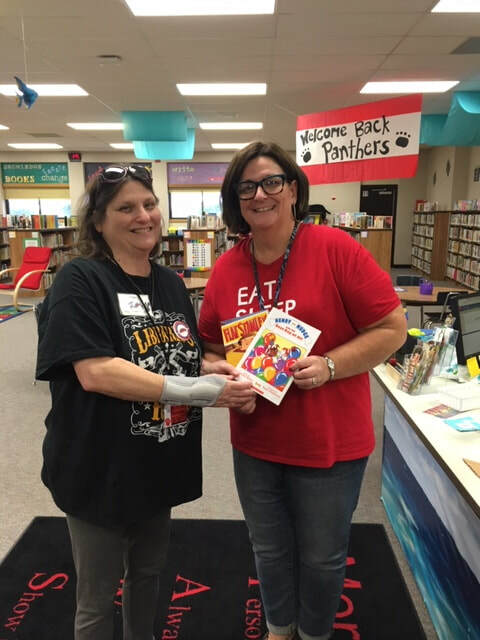 Thank you to our I Heart Literacy sponsors! 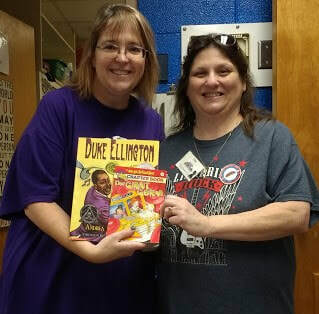 Spring 2019 Book Donations to Konza Prairie Community Health Center: We provided 60 Dr. Seuss books for Dr. Seuss Week! 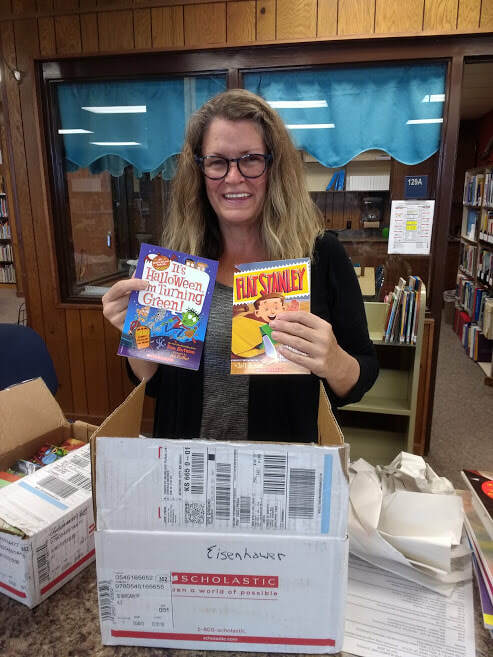 All books donated through DBPL at DBPL go to members of the Geary County community. 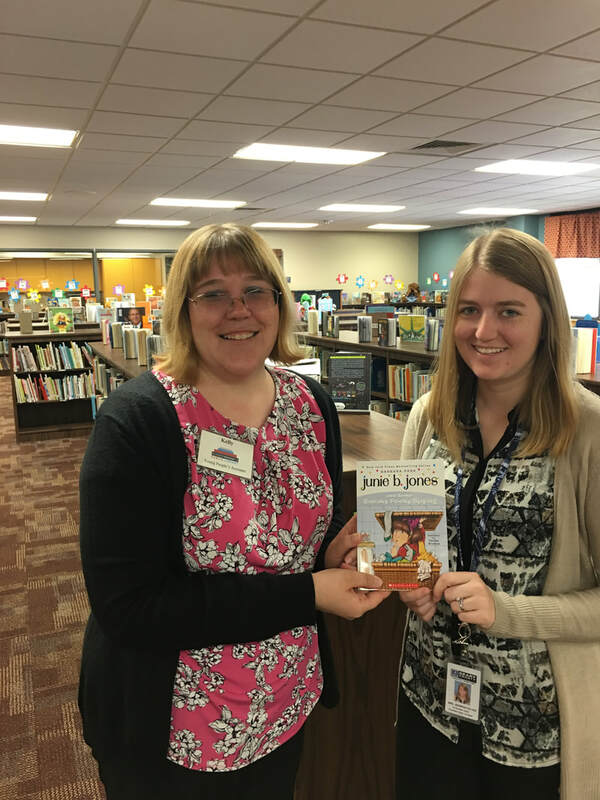 Books are put into the hands of both individuals and groups, including local schools and educational organizations, families of newborn babies (as part of DBPL at DBPL's Welcome to the World program), nursing home residents, community youth, and others. Books are distributed based on the availability of funding. 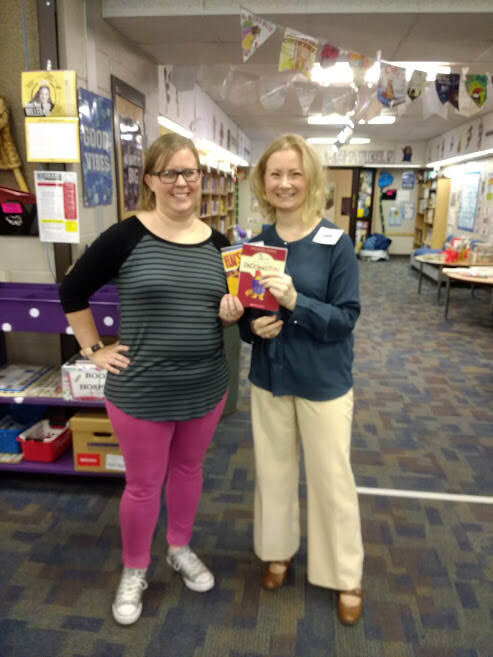 Fall 2018 Book Donations to Geared Up Dads: We provided 60 copies of the book Heroes for My Son by Brad Meltzer for Geared Up Dads school outreach programs! 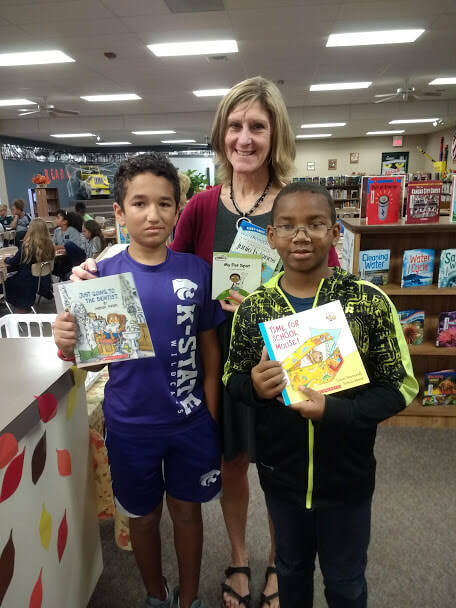 Fall 2018 Book Donations to USD 475 Elementary Schools: We delivered 1,350 books to 14 schools! 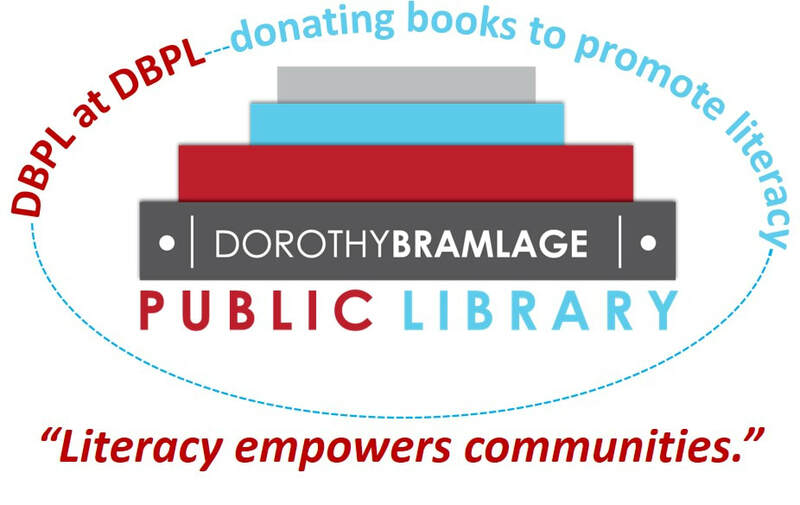 Questions concerning DBPL at DBPL itself, opportunities to donate funds or books to DBPL at DBPL, and/or the possibility of receiving books through DBPL at DBPL may be directed to the Young People's Department at Dorothy Bramlage Public Library (785-238-4311 or christab@jclib.org).